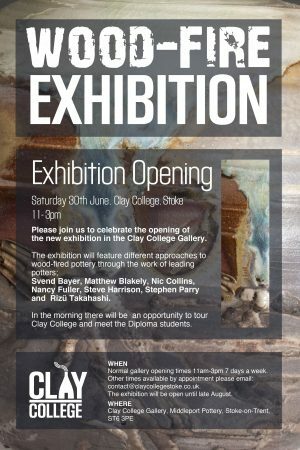 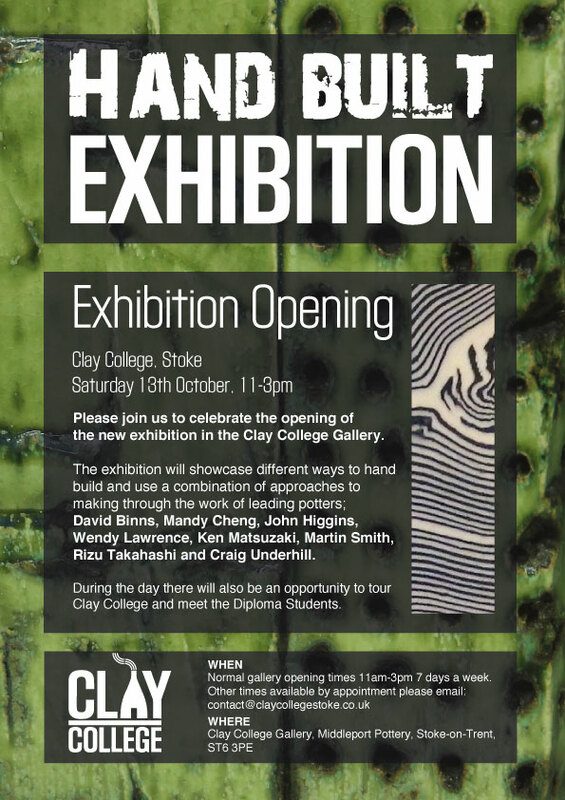 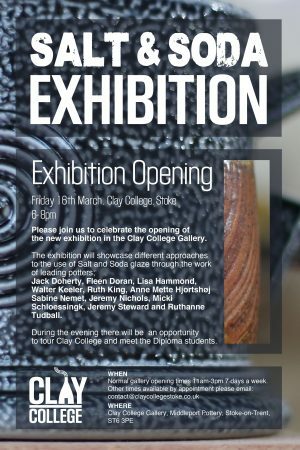 The Clay College Gallery is located within the ground floor of the Clay College building. 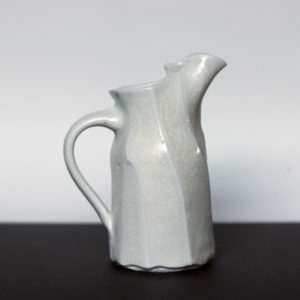 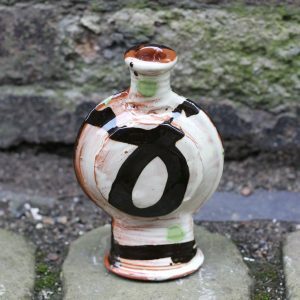 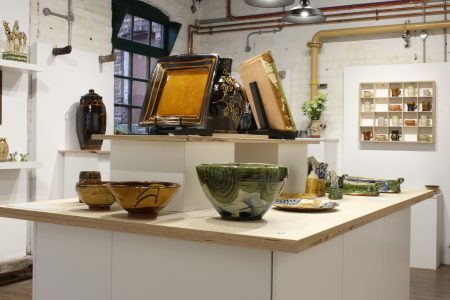 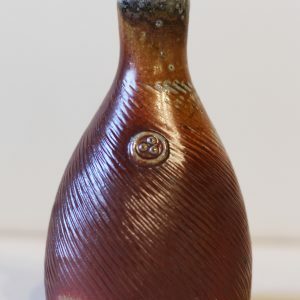 The purpose is to showcase the work of leading studio potters within Stoke on Trent, to showcase the work of current students and to allow students to learn directly about selling work by giving them a live opportunity to do it. 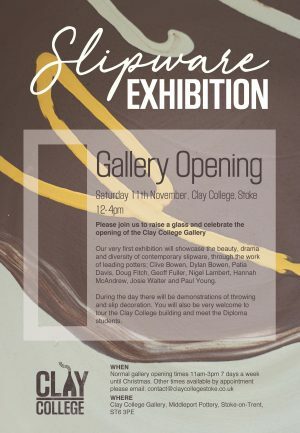 The College hosts around 5-6 different exhibitions a year of 8-9 potters at a time. 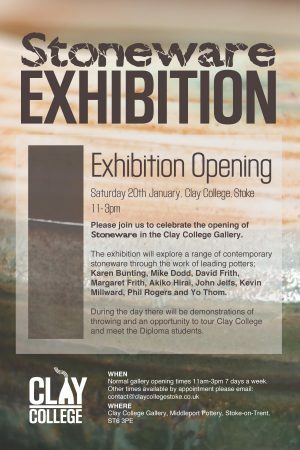 Each exhibition tries to show the breadth of contemporary practice around a specific theme, sometimes following specifically what the students are studying. 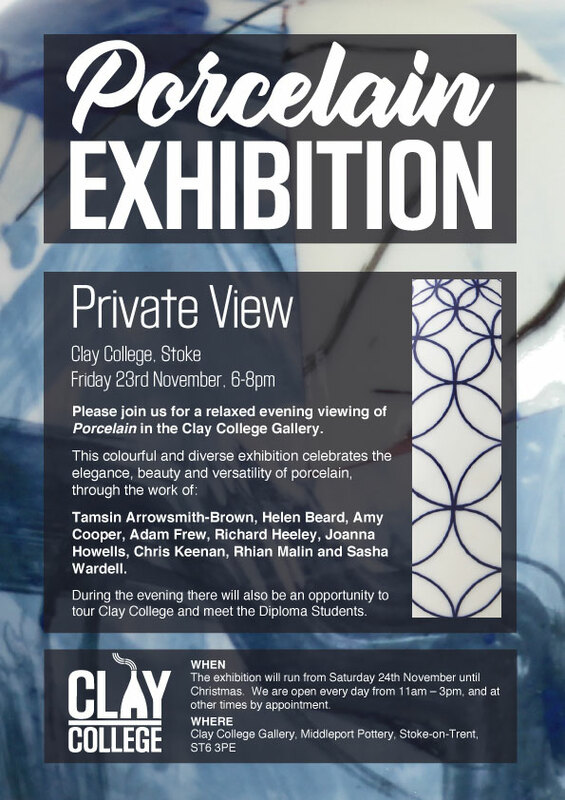 If you want to stay up to date with the exhibition programme please add yourself to the mailing list below. 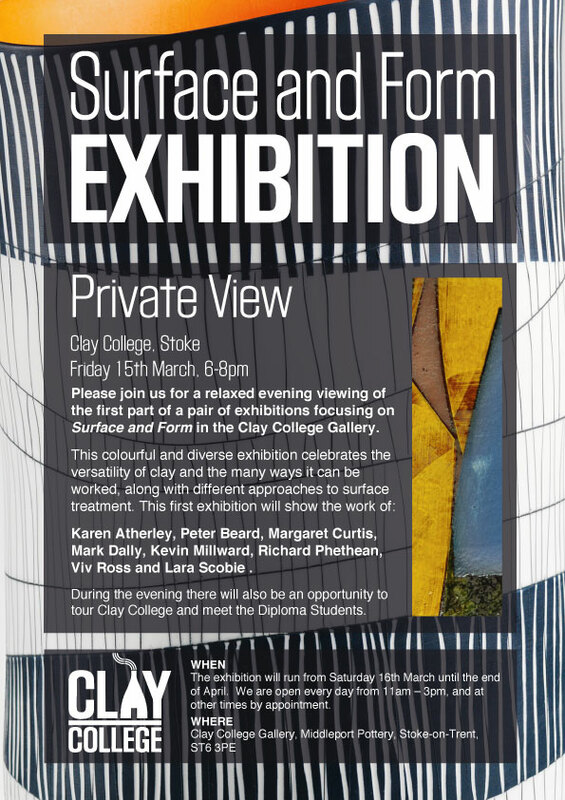 To find out more about the exhibition click on the flyer.